Published 3/7/2008 . Last updated 1/8/2019 . 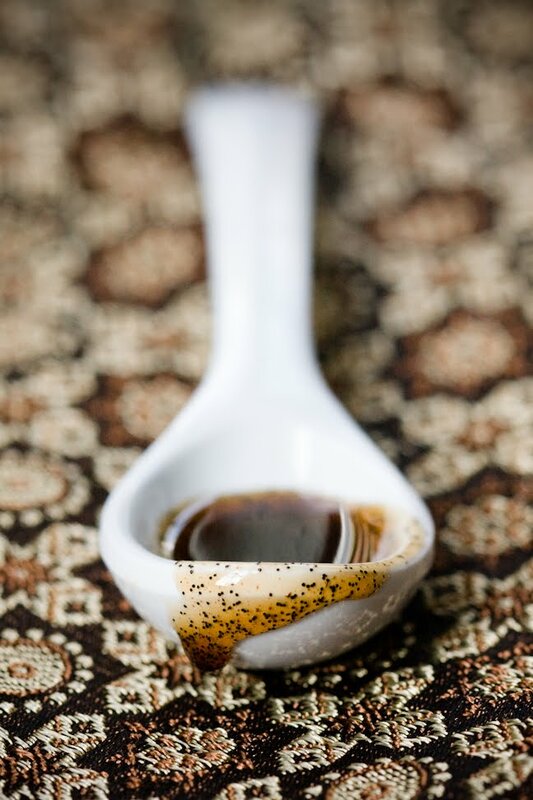 Let’s start with the basics on why you should buy vanilla bean paste. When I first heard about vanilla bean paste, all I could picture was that white paste that you eat (umm.. glue with) in Kindergarten mixed with some bean specks. I found lots of pictures of the vanilla bean paste bottle online but no pictures of the actual vanilla bean paste itself. I had heard that it was vanilla extract, but with the beans in it. I began to picture a liquid with some specks. It turns out that vanilla bean paste is much thicker than vanilla extract. It’s actually a thin syrup. While I would never drink vanilla extract straight up, I have been known to lick my fingers if they get some vanilla bean paste on them. It’s still a bit strong (not to mention expensive) to, for example, pour on your pancakes. When it comes to vanilla ice cream, I have always demanded vanilla beans (Breyer’s Vanilla Bean ice cream is a favorite). However, for some reason, I had never considered my love of the bean in my baking. Use vanilla bean paste in place of vanilla extract anywhere you want the beans to shine. I love seeing and tasting those little black dots. I recently used my paste to make vanilla bean buttercream frosting. Why Not Use an Actual Vanilla Bean? You certainly could use an actual vanilla bean instead of the vanilla bean paste. However, it’s a bit more pricey and this is so easy! 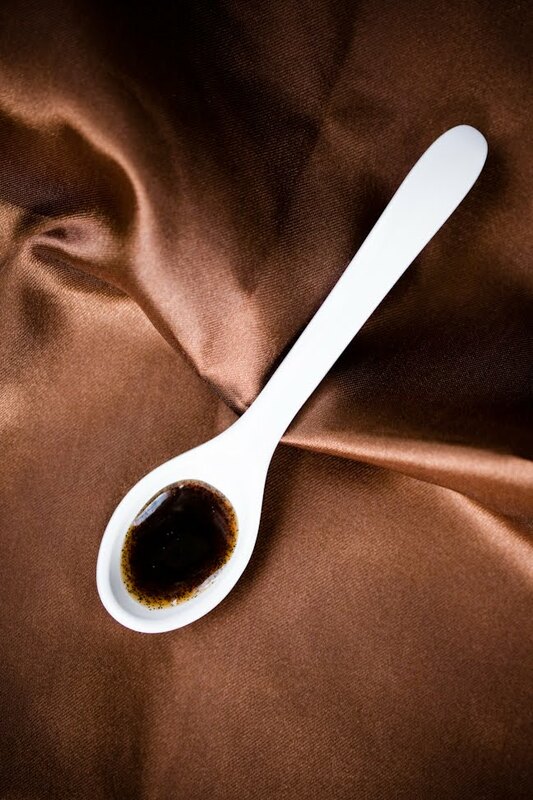 Vanilla bean paste is sold at specialty cooking stores. I’ve seen it at Williams-Sonoma and Sur La Table. You can also buy vanilla bean paste on Amazon. UPDATE: Many of you commented that Trader Joe’s sells cheap vanilla bean paste. I just got the word that it has been discontinued.